On June 1, BTS will be performing at Wembley Stadium in London. Starting in May, BTS will perform 10 times in eight cities, including North and South America, Europe and Japan. Their world tour in 2019 is a stadium tour with large-scale venues that can accommodate more than 3 to 40,000 people. BTS is a boy group in South Korea that debuted in 2013 with its single album “2 COOL 4 SKOOL.” BTS ranked 28th on the Billboard chart, the highest record for the K-pop group in the “Hot 100” chart that was achieved with the remix of “MIC Drop” in December 2017. 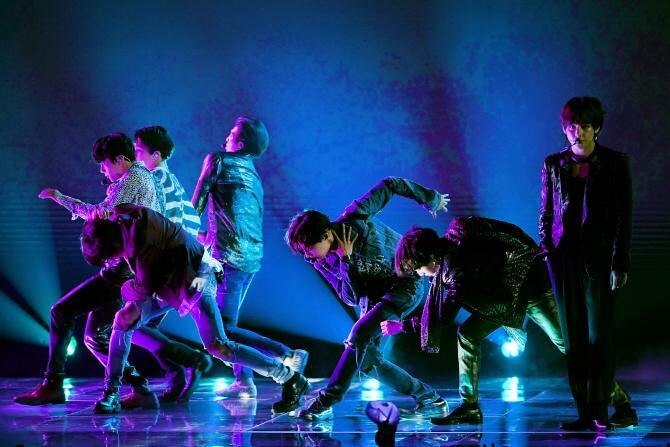 Later in May 2018, BTS’s “FAKE LOVE” broke their own record by topping the Billboard 200 chart for the first time. BTS has been invited as a performer to the 2018 American Music Awards, heating up the U.S. They are also the first Korean singer to be invited as award winners at the 2019 Grammy Awards, the top U.S. music award ceremony. Their biggest attraction for BTS is in the storytelling of their album. Since their debut, BTS has drawn empathy from young people by expressing their “Growth narration” musically. At the beginning of their debut, the songs they released, such as “쩔어(DOPE),” “I NEED YOU,” and “불타오르네(Fire),” showed a confident scene with criticism of their relentless and unreasonable world. It depicted their beautiful youth, where both splendor and anxiety coexist, and the “Hwa-Yang Yeon-Hwa(花樣年華)” series, which means the most beautiful years of life, was born. Later, BTS returned to their fans with a series titled “LOVE YOURSELF.” The songs in this series gave people a distinct impression of their self-examination. 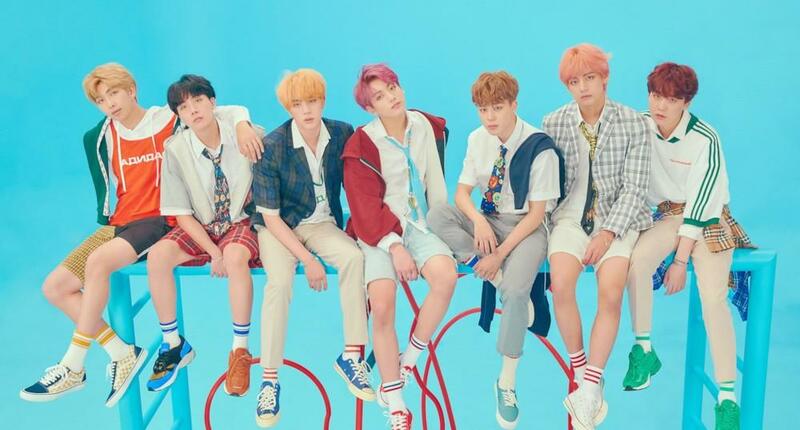 The series, which means loving yourself is the beginning of true love, has caught Americans’ ears with three title tracks: “DNA,” “FAKE LOVE” and “IDOL.” In the last album of the LOVE YOURSELF series, “LOVE YOURSELF 結 ‘Answer,’ solo songs of each member shows their own story through the lyrics, touching people’s hearts. Unlike ordinary reporters, art critics grasp a musical perspective on this huge success of BTS. Hyung-chul Shin, a literary critic, noted, “I was surprised that BTS elicited universal empathy from teenagers of its time and that they were creating a screen narrative that represented their situation through their songs.” Also, in the opinion of most K-pop critics, BTS was able to succeed at a time when it is difficult for an Asia boy band to gain masculine appeal in the West, because they overcame what was considered as the limits of K-pop. K-pop singers typically focus heavily on the triple factors of “Music+ Appearance + Performance.” However, BTS succeeded in conveying the sincerity contained in their work to listeners through deep lyrics and philosophical narratives that create universal emotion beyond race and age. Coming April 12, BTS’ new story begins. BTS will return with an album titled “MAP OF THE SOUL: PERSONA.” BTS said they will try harder to communicate with their fandom ‘Army’ that has made now of them. In 2019, fans around the world are waiting for another “Sincere message” which BTS would deliver to them.